Please contact me regarding the 2017 General 40' CONTAINER W/ DOUBLE DOORS - Listing# 584708 for sale at TruckerToTrucker.com. 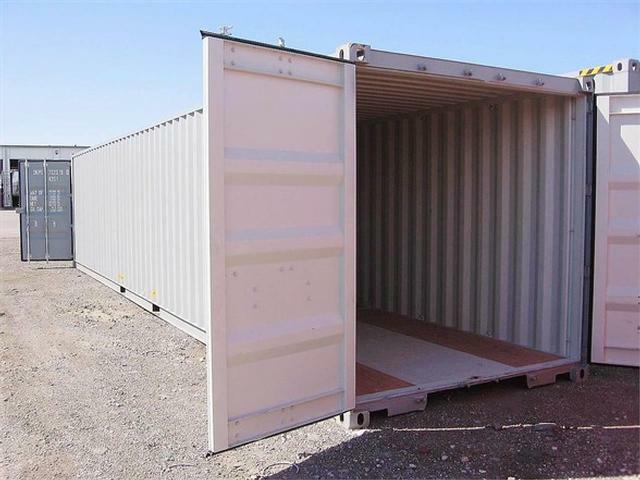 Take a look at this 2017 General 40' CONTAINER W/ DOUBLE DOORS. It is Listing# 584708 at TruckerToTrucker.com. NEW 40' OVERSEAS SHIPPING CONTAINER WITH DOUBLE DOORS, LOCK BOX, WIND AND WATER TIGHT, BEIGE COLOR. CONTACT TOM COIL AT (314) 389-7487 EXT. 253 FOR DETAILS!! !